Yes. I too have an occasional craving for a chip or two. Well, not quite a regular potato chip, but something that has a similar crunch to it but with less sugar, sodium, and processed gunk. 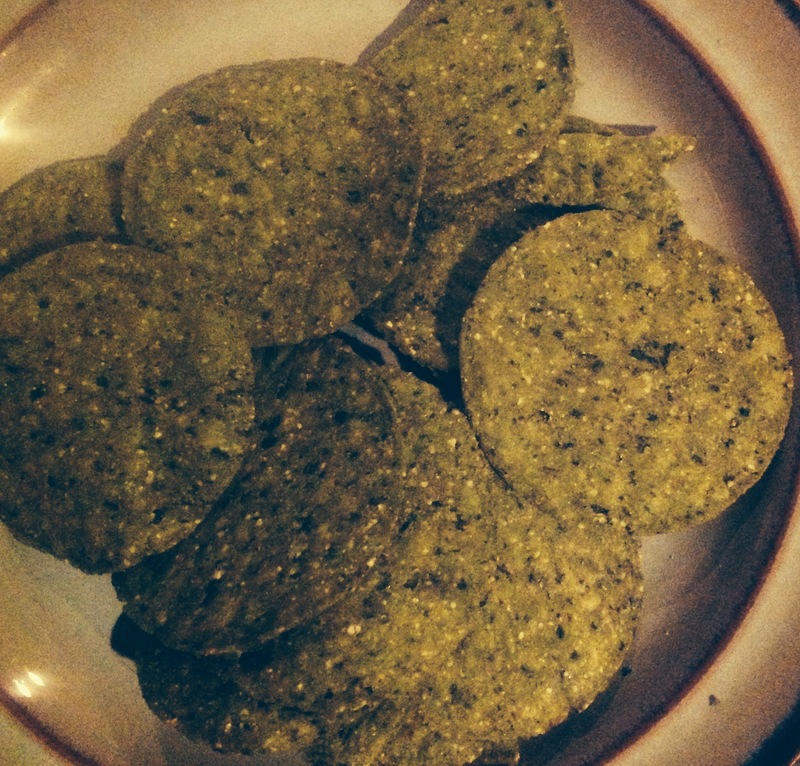 I know, I can make fresh-baked chips from carrots, kale, sweet potatoes and more, but sometimes I need a quick fix. 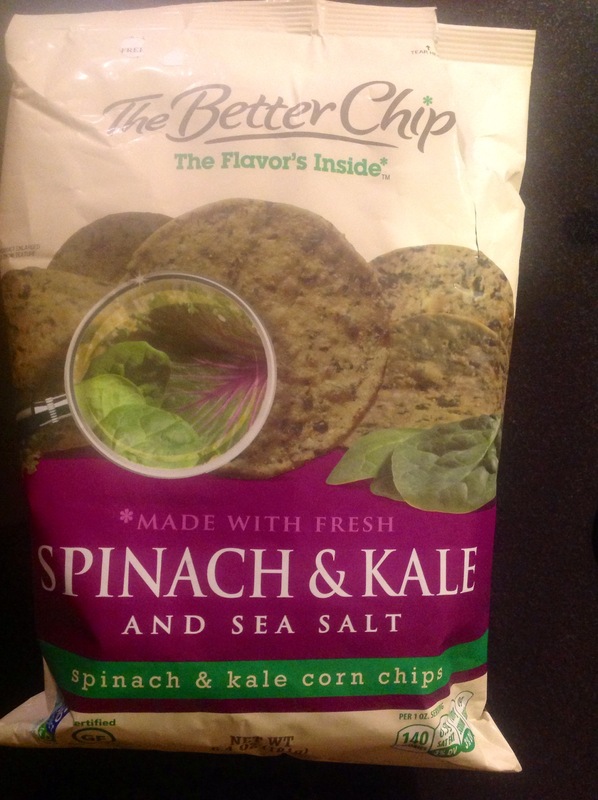 I found these Spinach And Kale Corn Chips in the most unlikely place; TJ Maxx. Yeah, I checked the expiration date and packaging. They cost $2.99. I like them; they’re tasty and hit the spot. I’m not thrilled with the canola oil, but for an occasional cheat, I can live with it. 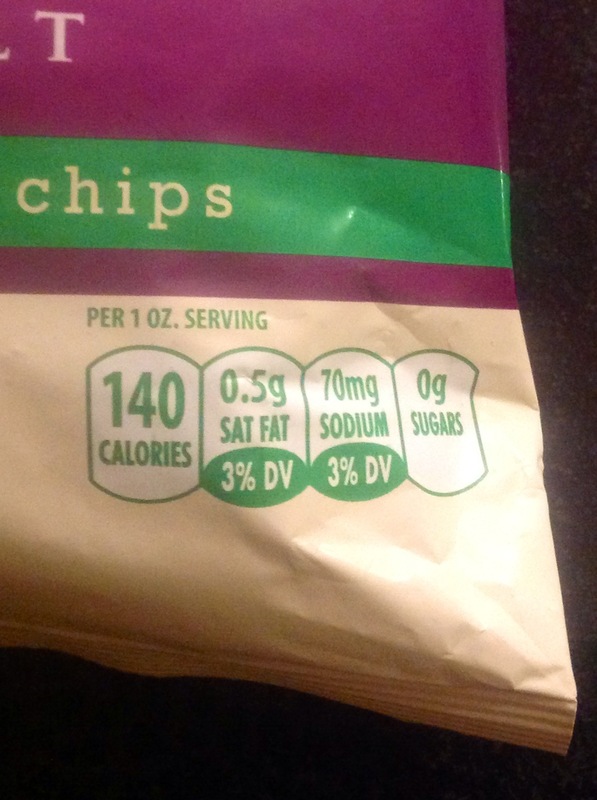 One serving size is 10 chips. I ate about 12 or 13 chips, immediately put the bag away, and ran upstairs to brush my teeth. Once I brush my teeth, I am done eating for the night. They were delicious and I didn’t trust myself, so I had to leave the room and go upstairs. I am dead serious! I give these tasty treats two thumbs up. 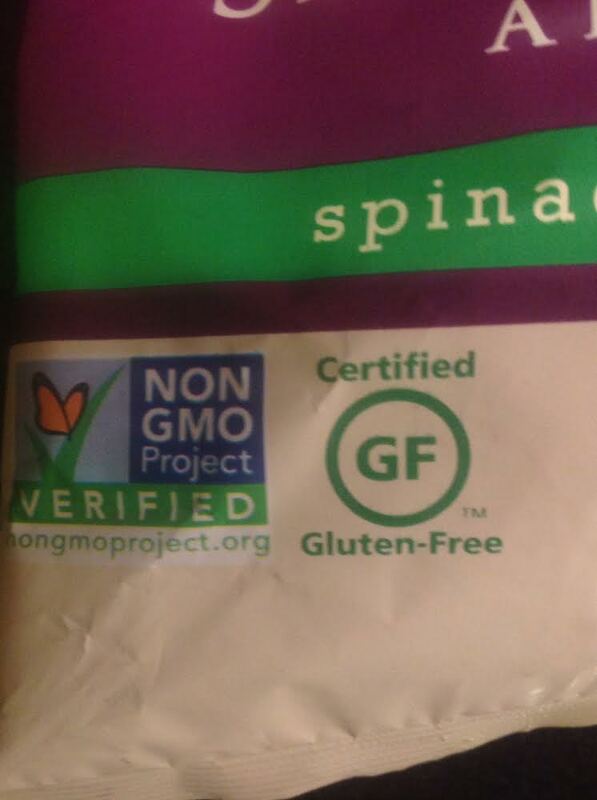 This entry was posted in Fitness, Healthy Eating, Healthy Living, Uncategorized and tagged #100Happy Days 4Lexa, 100happydayschallenge, body building, CrossFit chick, Day 52, fit mom, healthy lifestyle, healthy snack, kale chips, Non GMO, NON GMO Project, NON GMO Project Verified, Potato chip, Spinach, spinach and kale chips, The Better Chip. Bookmark the permalink.